Research suggests proximity to water affects how our brains function and how we perceive the world. 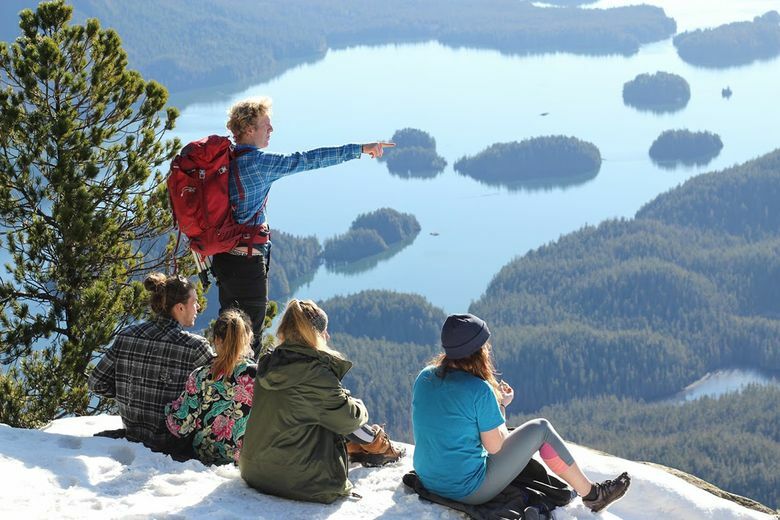 The term “nature deficit disorder” was coined by Richard Louv in his 2005 book “Last Child in the Woods,” and there has been much research to better understand the health effects of spending time in a natural setting. 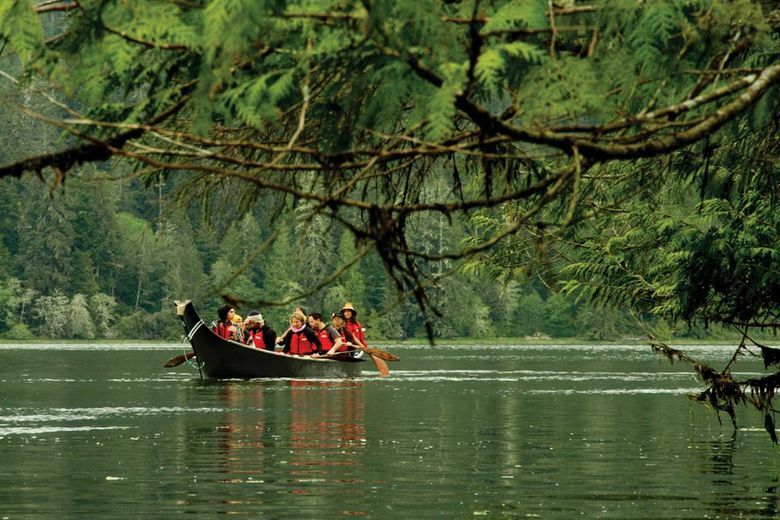 Being in nature is good for our health; being in nature with water involved is even better. The concept of the “blue mind” is a new look at how water influences our brains. “Blue Mind: The surprising science that shows how being in, on, or under water, can make you happier, healthier, more connected, and better at what you do” by marine biologist Wallace J. Nichols, examines the effects of water on our health and well-being with a mix of neuroscience and personal stories. The book dips into how being in or near water, ranging from oceans, lakes and rivers, down to swimming pools and the bathtub, affects how our brains function and how we perceive the world. 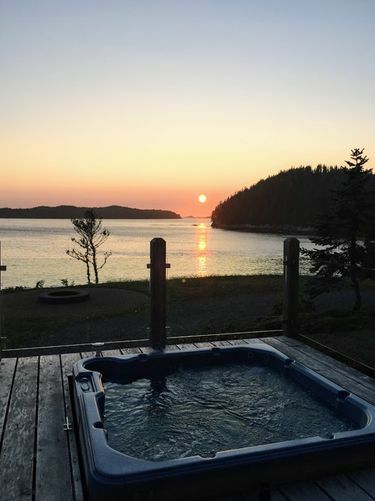 Nichols suggests that being close to water can make us not only happier, healthier and more connected, but also more successful in life, relationships and business. 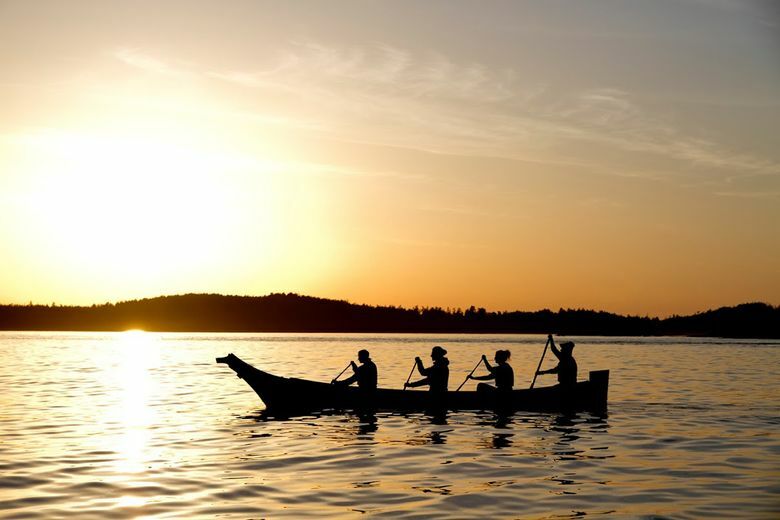 Scientifically, the presence of water deeply calms and nourishes the nervous system, Vancouver psychiatrist Dr. Maia Love says. Visually, humans are drawn to the color blue. People sitting near blue have a more regular heartbeat, and perceive less physical pain. Exposure to blue light produces positive physical, cognitive and emotional benefits. Blue releases dopamine, which is associated with euphoria, joy, reward and wellness; and on MRI scans, is seen to connect the amygdala and hypothalamus, increasing hearing and understanding. Psychologically, studies show that blue is associated with calm, clean, depth, wisdom, trust, confidence and dependable strength. The moving patterns of water engage “restful attention,” an antidote to the active attention required by many aspects of modern life. People experience a “washing away” of stresses, and become calm without being bored. Being in, on or near water brings about many favorable neurological responses. 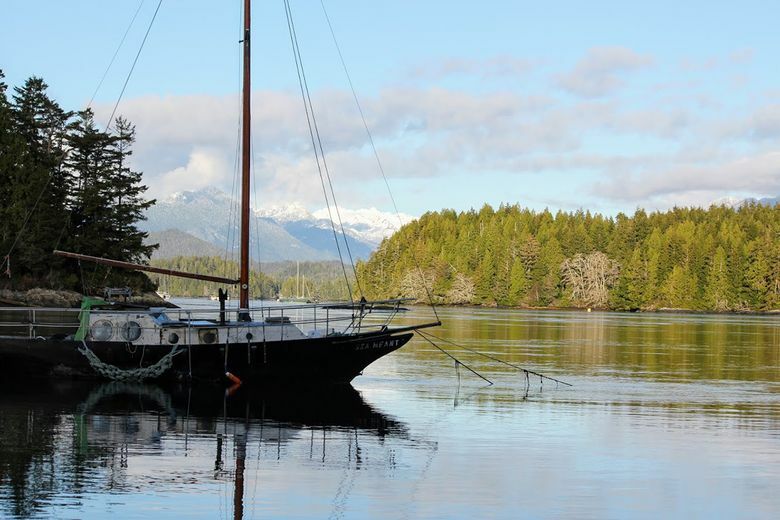 In the Northwest, this could be looking out at a remarkable seascape from your bedroom window, paddling a six-person dugout canoe, feeling the joy of catching a wave, or just feeling the rise and fall of the ocean. 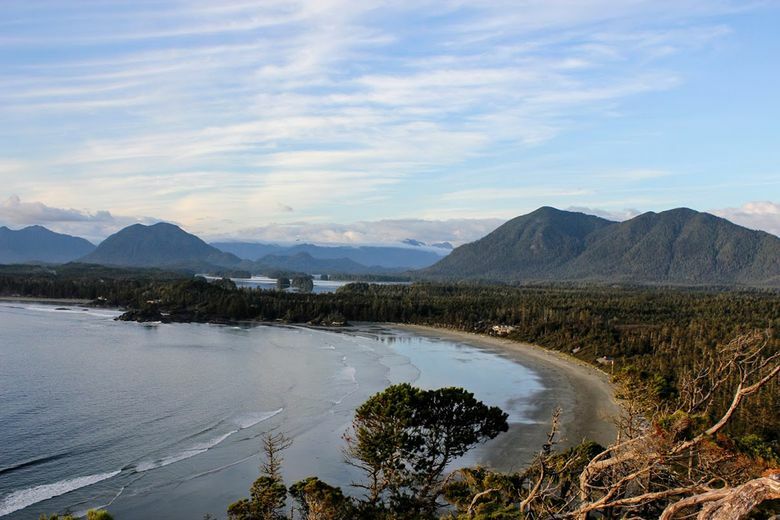 The wild beauty of Tofino, located at the northern tip of Vancouver Island, is well-placed for those looking to boost their blue mind, in part due to the presence of the uninterrupted ocean. Waves crashing against black rock, and over fine sand beaches, have crossed miles of open air and wind and sky. 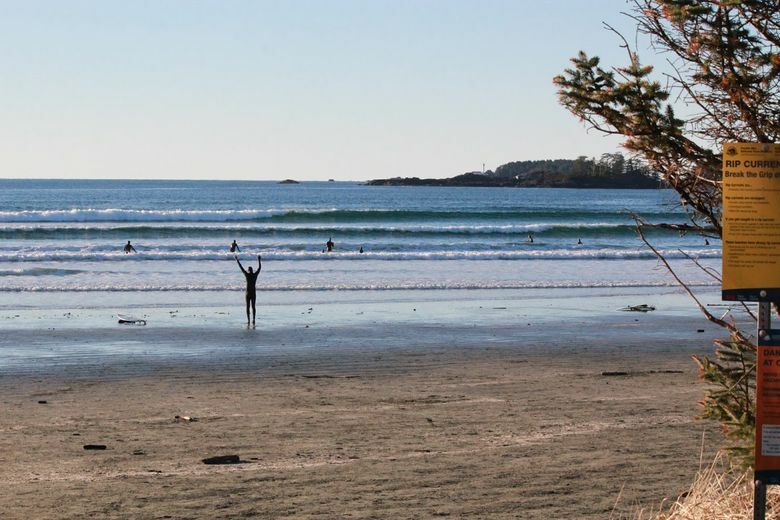 “Having spent my youth on the Great Lakes I was fascinated with their seemingly endless expanse, now I feel that healing power even more when I look out across the Pacific Ocean from Tofino,” says Dylan Lister, an outdoor recreationalist at the Homestead Tofino, a fitness and wellness retreat. 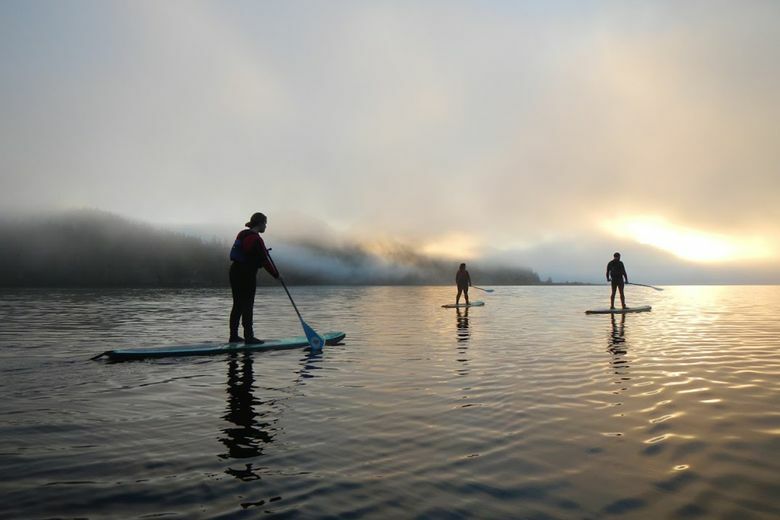 The island’s rugged, natural landscape offers opportunities to interact with water in a multitude of ways, including beach yoga, bicycling along the coast, paddling in a kayak, skimming the waves on a board, or just sitting in a chair and watching the water’s endless movement, making it easy to settle into a blue-mind rhythm. 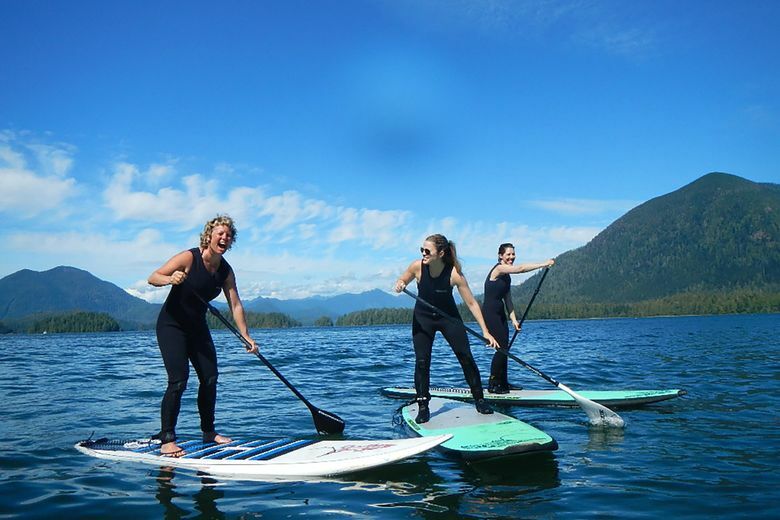 The health care team at The Homestead Tofino is committed to using evidence-based practices to nurture lifestyle changes that improve your nutrition, kick-start or advance your fitness training, put serenity back into your life, and introduce mindfulness to motivate for the long term.